Ear Candling is a process that goes back as far as biblical times, when hollow reeds from swamp regions were used as candles. It has been passed down for numerous generations by the North and South American natives, in addition to the Egyptian, African, Oriental and European cultures. The procedure had been essentially lost for many years, but has come back into practice once again and is now being utilized by a wide assortment of individuals. 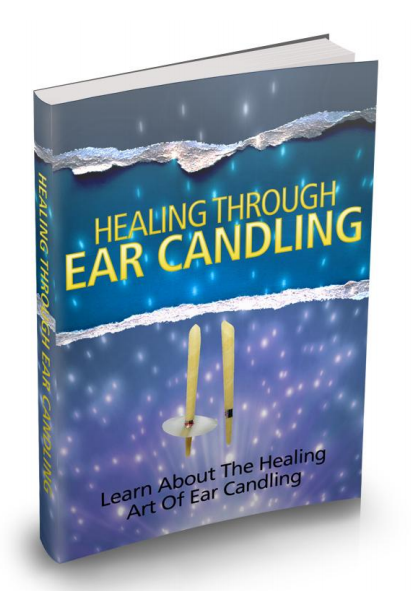 Ear candling, likewise called ear coning or thermal-auricular therapyand is an alternative medicine procedure claimed to better general health and well-being by lighting one end of a hollow candle and putting the other end in the ear canal.